Over the past few years, there has been an increase in straight truck sales in Canada and the US. This is because there has been a steady demand across a wide range of industries for owners and operators with their own truck. The opportunities to earn a steady income delivering goods locally has never been greater and clients across the country are turning to the Truck Loan Center to help them secure financing for their new and used truck needs. We understand the benefits of facilitating truck loans and truck leasing options for individuals and the economy as a whole. We still stop at nothing to make sure our hardworking clients have access to competitive rates and excellent service. 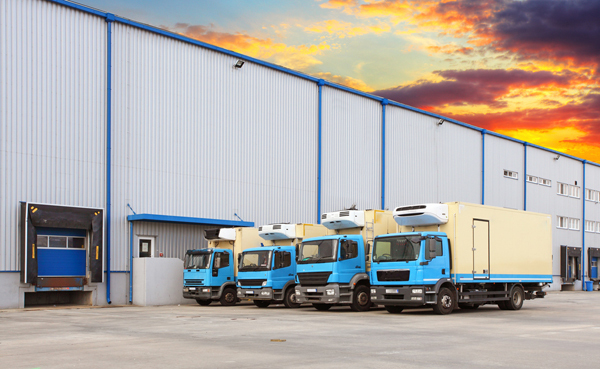 Our team has helped client’s secure low cost financing for all types of straight trucks. Whether you’re looking for a reefer truck, a straight truck with a tailgate, or a simple 26 foot truck, we can not only help finance the truck – but our team of professionals can also help you source the truck and negotiate the best price for your used truck needs. We specialize in providing our clients with truck loans and truck leasing for all makes and models. From Freightliner to Kenworth, Hino and Isuzu, we provide the best financing options to suit your needs. We know how to ensure you aren’t taken advantage of, so contact our team before you begin your search for the right truck for your business. Our network of used truck dealers and wholesalers across the country are always stocked with the right inventory and at the best price. Combined with the access only we can provide to the best truck loans and truck leasing options, you’ll be sure to walk away with a high quality vehicle that helps you to meet the needs of your growing business. Our financing options help you save and continue to profit in a tough economy. Financing your straight truck with an approved Truck Loan Center dealer means that you’ll be able to access a special rate, every time. If you’re new to the industry and are looking for a company to get steady loads for your straight truck – make sure to speak with Neil. Neil has spent years working in the industry and knows the ins and outs of securing the best rates on truck loans and truck leases better than just about anyone. Ask him how you can get regular work for your straight truck. He can help you secure daily routes at above average rates so you can make more money and grow your business. In a competitive industry, it’s hard to know who has your best interests at heart, personally and professionally. Make sure to not trust anyone with your business but the Truck Loan Pro’s. Contact us today and find out why our truck loans and truck leasing options are far and away the best and most competitive rates that you will find anywhere in the country.